The award-winning works of Alfred Karram Jr have been nationally and internationally acclaimed by numerous publications and awards, including Architectural Digest, A.D. Architectural Digest (France), Connaissance Des Arts (France), Casamica (Italy), The New York Times, Lifestyles of the Rich and Famous, New York Lifestyles, Florida Design, Miami Home & Decor, Florida Architecture, South Florida Business Journal, Florida Trend, View on Design, South Florida Pinnacle Awards, and Boca Raton Magazine. 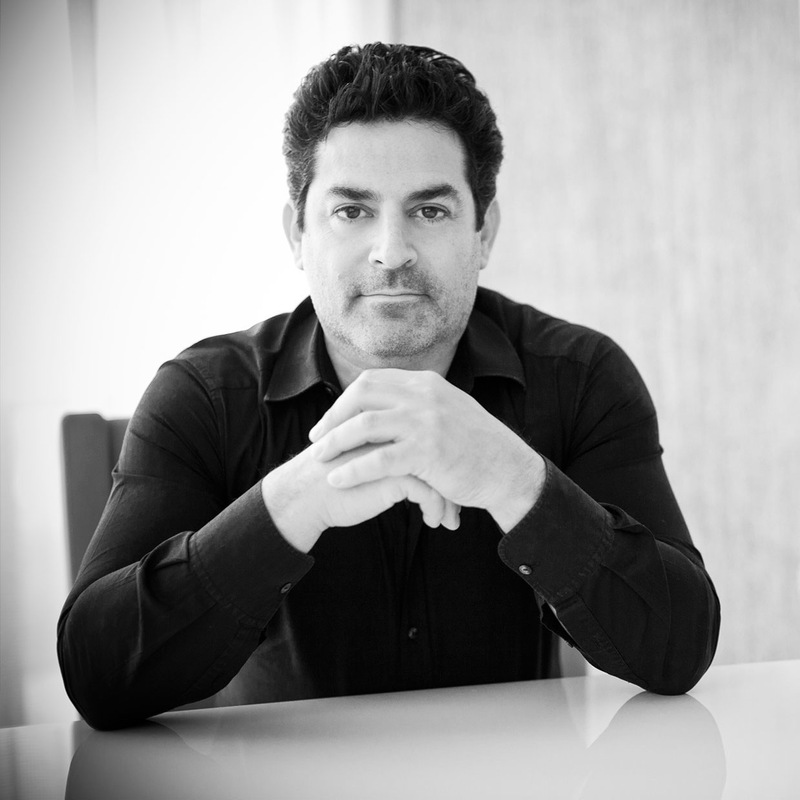 The firm is headed by its owner and founder, Alfred Karram Jr. Chief designer of the firm, Alfred is an honors graduate of Pratt Institute of Architecture, with a bachelor’s degree in architecture. He retains an interning architect status as an associate member of the American Institute of Architects and has been a Florida-licensed and certified general contractor for more than twenty-five years. His architectural background is informed by his extensive studies in universities, academies, and design houses abroad, including: AIA/CES St. Andrews, Scotland; School of Professional Studies Kyoto-Kobe-Tokyo, Japan; DIS Royal Academy of Copenhagen, Denmark; DIS Barcelona, Spain; London, England; Florence-Venice-Rome, Italy; and DF, Mexico.